Advertise effortlessly with our promotional windbreaks and deckchairs. 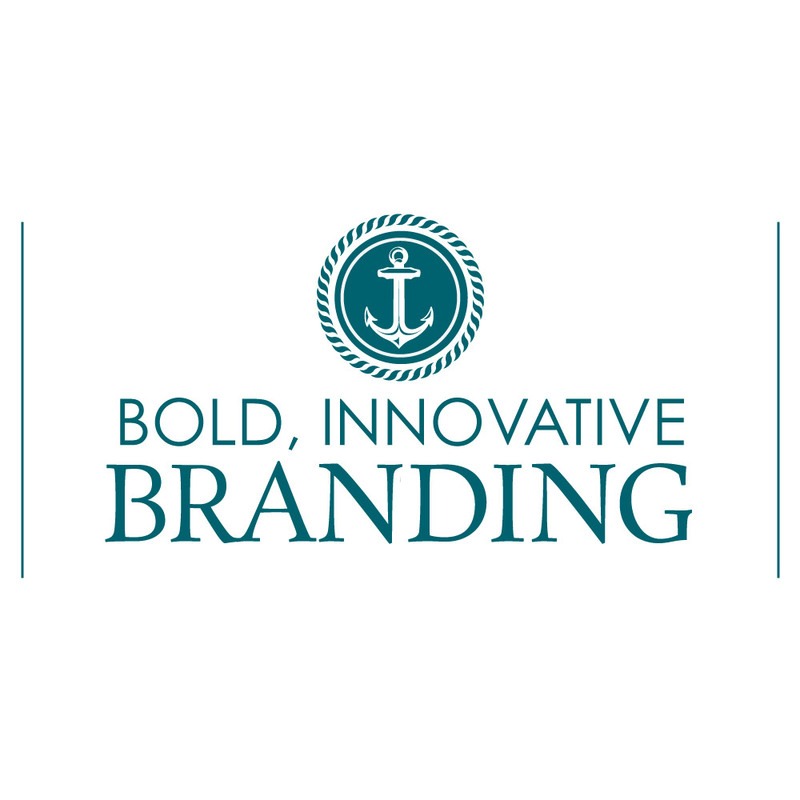 Our aim is to give your brand all the exposure it deserves. 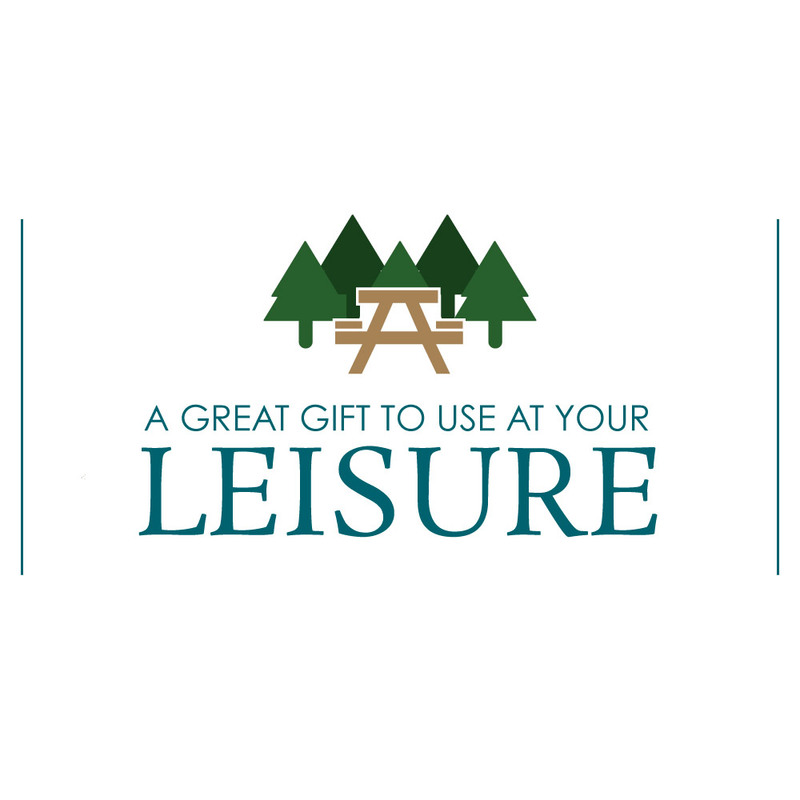 We can print your logo or create a bespoke design on a large, eye-catching and beautifully put together canvas windbreak or quality hardwood deckchair with canvas fabric. With marketing budgets being reduced for most businesses and advertising rates soaring, we felt it was the perfect time to produce affordable products that can send your message out to the masses, but will also be a long-term investment. Compared to the prices and results that can be gained from billboard, TV and signage advertising; South Westerly Windbreaks and Deckchairs are the must-have promotional items with the perfect amount of space to boldly present your logo, message, event or campaign. Imagine the attention you will receive from potential customers at a crowded beach or at a festival as people notice your windbreak. 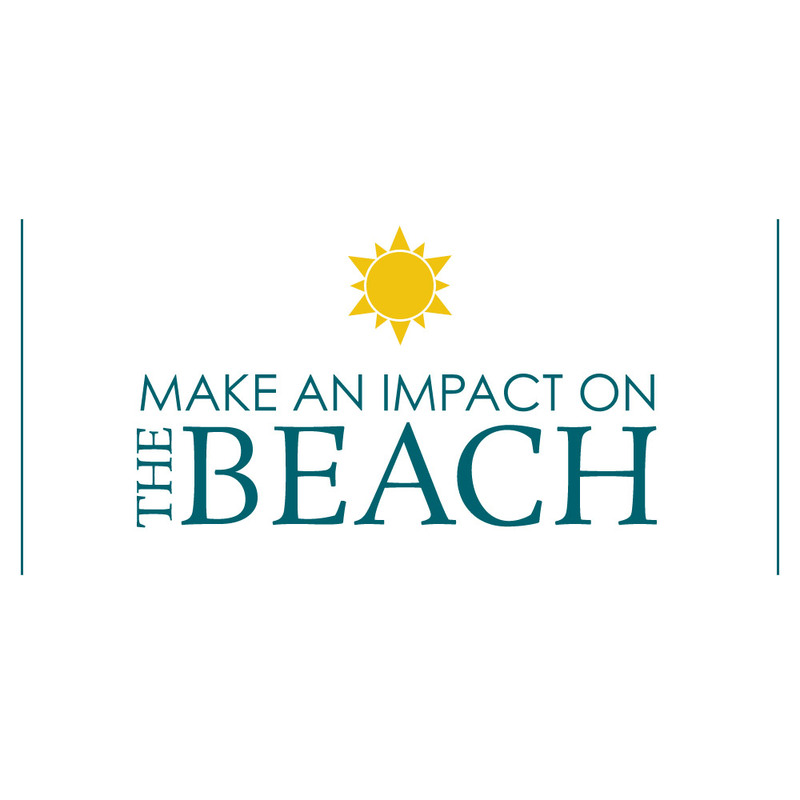 They are not only for the beach though, you could use your branded or individually designed windbreak at shows, music venues, garden parties, or anywhere that you want to shout about your product or service. With one of our windbreaks you can be sure that all eyes are on you! Check out the sections below to get some bright ideas on how to use promotional products for your business, charity or start-up! The beach windbreak is fast becoming a summer essential. The four panel/five pole windbreaks can be used as effective promotion to wide audiences throughout the warmer months. We have holiday letting companies and hotel’s purchasing bulk supplies of the windbreaks to then hire out to their customers. Surf schools and surf businesses are keen to promote their services on their territory. The bespoke windbreaks provide parents with a vibrant point of reference for their children to easily find them whilst playing on the beach. There’s a windbreak need for everybody! Just pitch up on a beautiful sunny day and let the windbreak do the work for you. Practical and promotional. Sharps Brewery, Bosinver Farm Cottages, Cornwall Today Magazine and Surfers Against Sewage are among those that have placed their signature logos and designs on our smart and environmentally-friendly windbreaks. These are often created in conjunction with other brands wishing to cross-promote, such as retailers and charity organisations. There is no other product currently on the market that people will be delighted to use as much as our fashionable windbreaks that can cross promote or raise donations. Our windbreaks are a great vehicle for style as well as function. The windbreaks are better than other advertising channels as just one windbreak will be seen by thousands of people in their lifetime. Choose a design that stands out from the crowd. MAKE AN IMPACT AT EVENTS WITH YOUR BESPOKE WINDBREAK, NEVER GET LOST AGAIN! At a festival…..We’ve all been there, searching around fields upon fields of never ending tents that all look the same… take your bespoke windbreak and you’ll be able to find your way home no problem! We attend Glastonbury festival every year, and have many other festivals planned throughout the year, which is really exciting. If you can order your windbreaks within the next month it will be far more cost effective and be with you well in time for the fun to begin! If you are a business attending an event this year as a trader or exhibitor, our windbreaks are the perfect complement to your designated area; you could even sell them too? Or perhaps team up with a retailer to provide a dual branding opportunity? 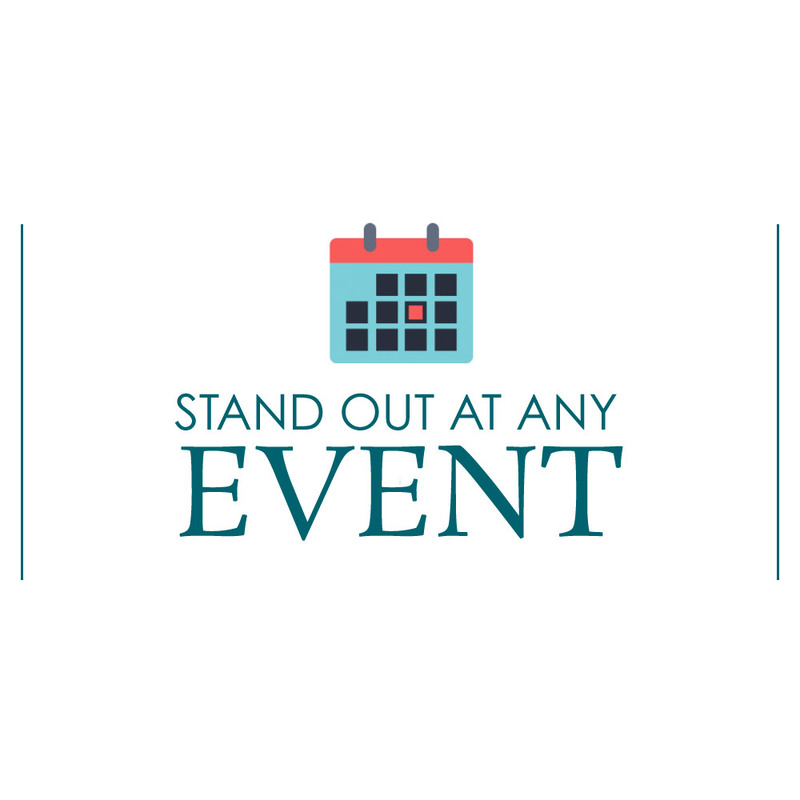 Do something different at an event and make your windbreak a must have! HAVE A FANTASTIC TIME WITH FRIENDS OR ASSOCIATES WITH A SPLASH OF COLOUR FROM SOUTH WESTERLY WINDBREAKS. From large scale trade events, to your own private parties; South Westerly windbreaks can be used to promote your brand to the public, or simply enhance the atmosphere with an incredible bespoke design. Whether you are having a few friends over for a garden party or are a business organising an event in a local garden, the windbreaks are very easy to erect and can be used to decorate the area as well as act as a barrier for larger audiences. Campsites are ordering our product to be able to hire out to their customers and local / National gardens are using them for outdoor events. Use branded windbreaks to show social and environmental responsibility. 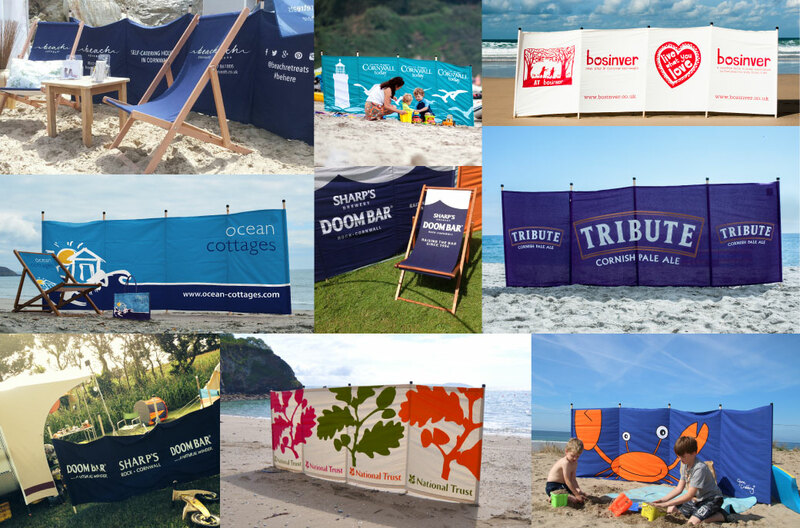 From farm shops and food & drink producers, to hotels and estate agents, we supply printed Windbreaks, Deckchairs and promotional items to a variety of industries. Our stock range is larger than ever and ready for your own unique design. We start with orders of just one so what are you waiting for!